If the future is AI, then the future is now. From identifying trends to automation to medical advances, AI is already impacting the way we do business. Adoption of this new mindset and technology is not only occurring rapidly, it’s a necessity in today’s economy, and raises many questions about what it means to be living and working in an AI-First world. 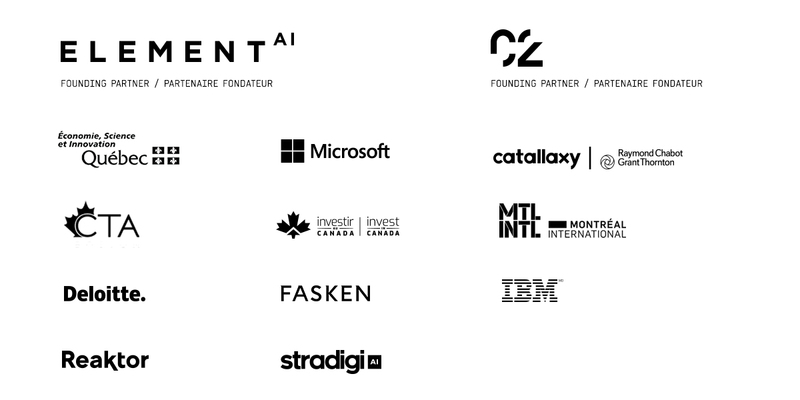 Enter C2 Montréal’s AI Forum, an opportunity to explore the kinds of environments tomorrow’s organizations and workforce will inhabit, and discover new ways and means of accelerating your business. 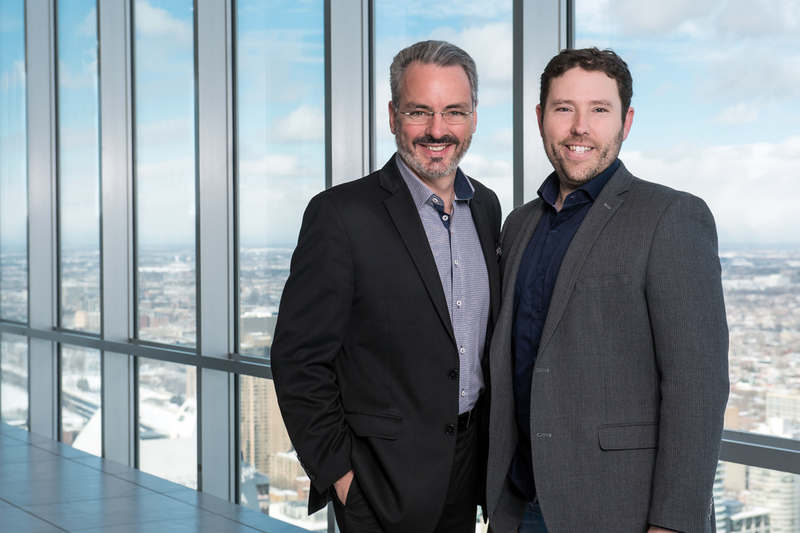 Taking place within the context of C2 Montréal (May 23-25, 2018), the AI Forum – the result of an exciting partnership between leading research lab Element AI and C2 – provides a powerful environment in which to engage this world-changing innovation. Following its successful debut in 2017, this second edition of the Forum is set to take the AI conversation one step further, moving beyond the philosophical towards practical business applications of a technology that is already all around us. What have we found out AI is really good at solving? What are the big failures we can all learn from? How does a company become AI “fluent”? What’s turned out to be just hype? How are we designing this technology today so that it will create a better future 40 years from now? At the AI Forum, experts and other leaders in their respective fields will be addressing these and other burning questions. What can Forum participants expect? Highly targeted round tables, experimental brainstorming sessions, innovative connection mechanisms and the world-class collaborations that comprise the signature C2 experience. Mohammed Musbah, Head of Product from Microsoft Research, will sit down with two of the most prominent AI researchers, Hugo Larochelle from Google Brain and Joelle Pineau from Facebook’s AI lab in Montreal to discuss the current state of AI. This discussion will reveal and explore the AI hubs currently emerging throughout the world and make the case for a global AI ecosystem. Through thought-provoking exchanges, we will also ponder the challenges to overcome in getting the most out of this form of globalization. How do we make sure AI is considered from the outset of every project so that we create better user experiences and more meaningful interactions? 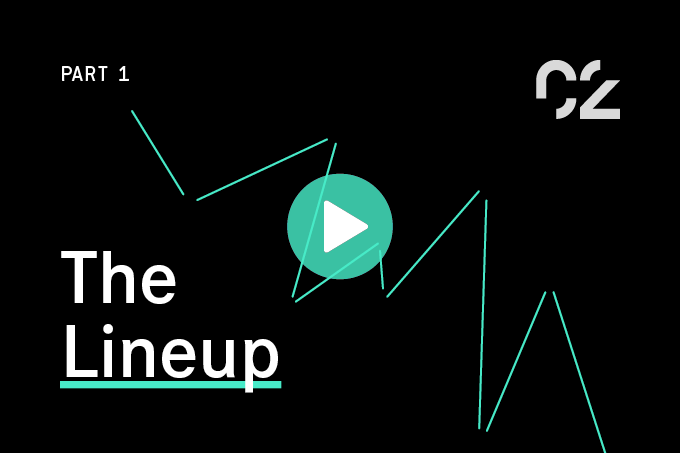 High-profile AI failures will take centre stage in this lessons-rich session about what we can learn from less-than-glossy events. These case studies will highlight the dangers of hype, but also show that many of these occurrences are, often, simply over-publicized hiccups. In this discussion, industry experts will share insight on how to gain the necessary buy-in from your executive team. Learn how to build trust to start using AI in your organization. In this talk, one of the most prominent researchers in artificial intelligence will discuss AI, economic development and ethics. In this workshop, Richard Zuroff, Senior Manager, Industry Solutions at Element AI, will take you through a step-by-step process on how to transform your business into an AI-ready organization. In this workshop, Richard Zuroff, Senior Manager, Industry Solutions at Element AI, will speak on transforming your business into an AI-ready organization. With AI comes a host of questions surrounding intellectual property. How will copyright work in the age of AI? Who owns that intellectual property? What patents are organizations putting in place from a defensive point of view? Blockchain and AI are among the most promising technologies and will surely disrupt just about every industry. Combined, they can become powerful drivers for any organization. In this workshop, participants will gain an understanding of blockchain, AI, and how these two technologies intersect. There is a lot of fear and uncertainty about whether robots and artificial intelligence will displace a significant number of jobs over the next few years. Will advances in technology automate tasks faster than we can create jobs? Ethics and AI are closely intertwined. Who should be held accountable for the results of these high-speed, powerful technological transformations? What do we need to think about as we design these systems? How do we remove bias from the process as much as possible? These are the types of questions we’ll answer in this interactive workshop. 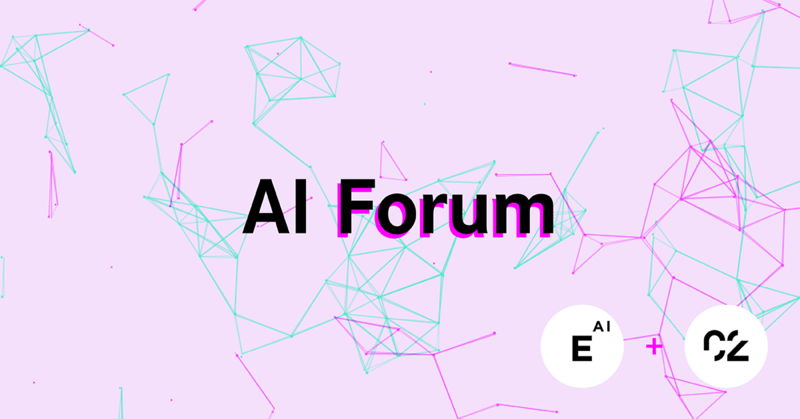 At the AI Forum, Element AI and C2 create new opportunities for organizations that wish to be at the forefront of artificial intelligence and machine learning technologies. Organizations of all types will benefit from in-depth conversations with experts around the potential of AI and gain insight into how to achieve specific solutions. The programming of the AI Forum is intended for C-levels and VPs of Fortune 500 companies who are already immersed in AI and who aspire to dive even deeper and learn from the best in the field of AI. To claim your spot at the AI Forum, and lend your voice to in-depth conversations about AI, purchase your passes here. Could AI make health care more human?